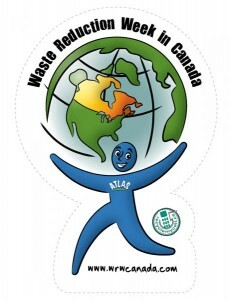 Welcome To Waste Reduction Week! 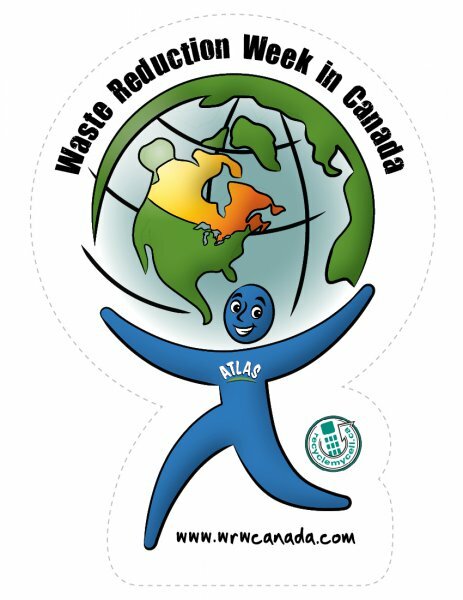 Every year, during the 3rd week of October, municipalities and businesses across Canada rally around the concept of waste reduction through events and awareness campaigns geared to inspiring people everywhere to embrace greener, more sustainable living. Waste reduction efforts like recycling not only decrease pollution and greenhouse gasses, but they also reduce landfills, and create jobs that energize the economy. Textile recycling in particular has a tremendously positive environmental impact. The Environmental Protection Agency estimates that textile recycling is equivalent to taking 1 million cars off the road. In Europe, they are in the process of making the banning of textiles from landfills a priority. In Canada, less than 24% of textiles are recycled. Most of it is dumped in landfills where it resists decomposition, grows flammable mould, and contaminates surrounding air and groundwater. This is especially alarming considering that according the The Recycling Council Of Ontario, the average Canadian uses as much material in the first 6 months of their life as someone in the developing world will use in their entire life. Developing nations depend on our used clothing, as do Canadian charities that fundraise through used clothing collection. Inspired by the OWMA’s Re-Think Waste Report, TWD Inc. is learning about new green technology that will enable us to find value-added uses for even the most unusable of our textile waste. TWD shares its knowledge and expertise with the registered charities it supports, so they can maximize their fundraising potential through recycling. The charities we serve see most demand for help during the winter months, when Canadians in need find it more challenging to find warm clothes or food. We thought a province-wide contest would be the perfect way to not only raise awareness, but help stock up the Canadian Community Support Foundation for the winter. All schools in Southern Ontario, from K-12 to universities are invited to enter the contest. The school that collects the most textile waste (by student population) by December 1, 2013 will win $600 to put towards a green initiative. Textiles Accepted: clothing, jackets, coats, boots, shoes, belts, purses, linens and drapery in any condition as long as it’s clean, dry and bagged. Why Do a Clothing Drive? The average garbage bag of clothes weighs 25 pounds. If 1000 students in Southern Ontario brought in just one bag of clothing, that would be 25, 000 pounds of clothes! Impact: Industry estimates say that every pound of textiles reused/recycled saves 717 litres of water compared to making it from raw material. 25,000 lbs would equal a savings of 17,925,000 litres of water! You’ll also be supporting the less fortunate in your community by providing them with access to warm clothing this winter. C’mon students, lets show Southern Ontario how it’s done! To enter the contest, download, complete and email the registration form here.